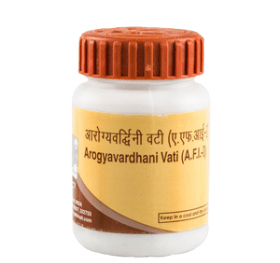 Ayurvedic oil used in the ayurvedic space of gouty arthritis. Categories: Ayurveda, Drops , Oils. Tags: ayurveda, ayurvedic, for health, for kids, for men, for women, Oil, масло. 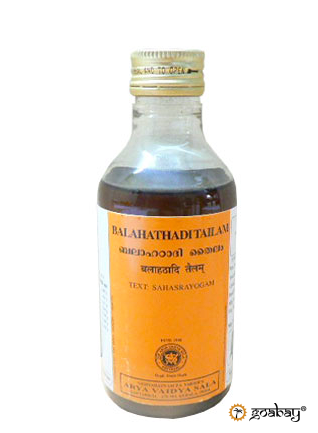 Balaguluchyadi Thailam is an Ayurvedic oil, used in Ayurvedic treatment of gout arthritis. This oil is formulated based on Kerala Ayurveda principles. 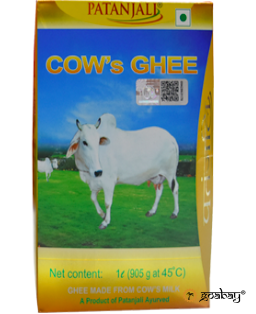 It is used in the treatment of gout arthritis.